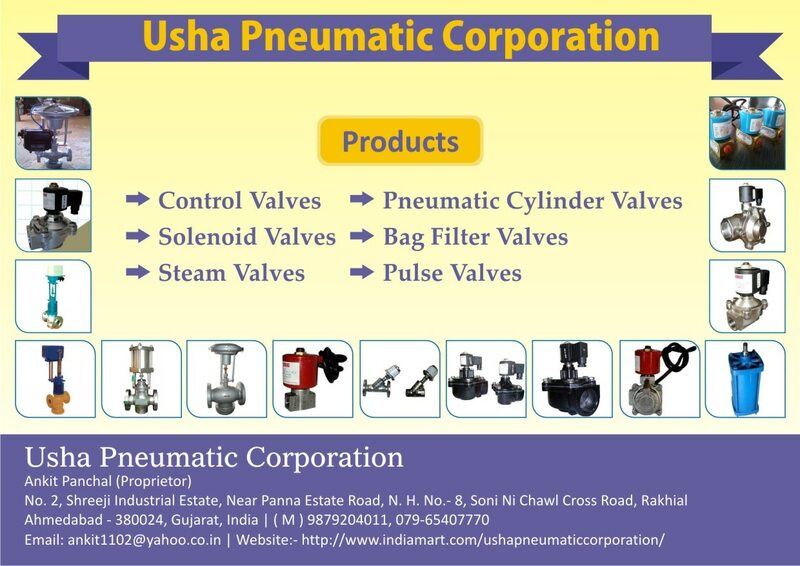 Pulse Jet Solenoid valves, We are manufacturer and supplier of Pulse Jet solenoid valves . It is available in all sizes. Large flow with spring less operation. Full flow. Manufacturer in Aluminium Pressure Die Cast body. Standard LM 2 Material.